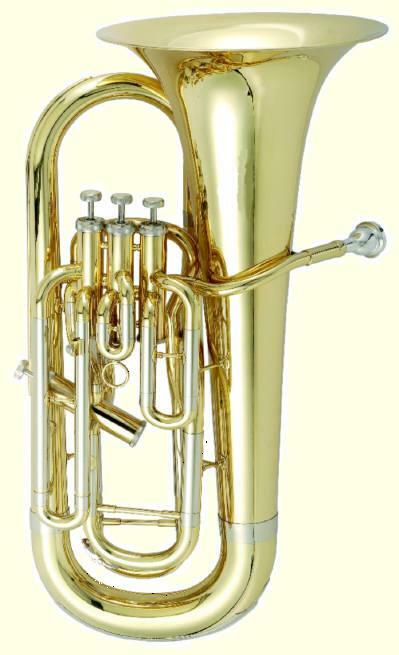 The premiere offering available here is a brand new High Grade Bb Tenor Trombone with F Trigger. This instrument would suit any player from a student to advanced trombonist and affords a rare opportunity for a student or intermediate player to acquire a professional level instrument at little more than an entry level price. The Trombone is an open wrap design with a nice open sound. 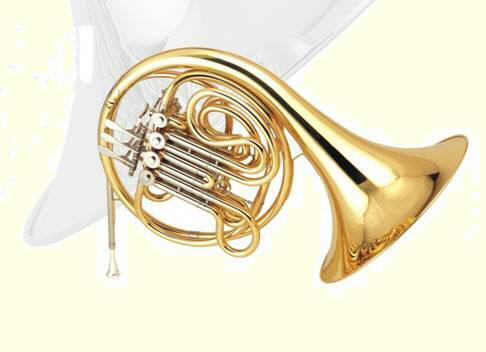 Featuring a Gold Brass bell, a cupronickel tuning pipe and cupronickel inner and outer slide, the instrument is finished in a clear lacquer and has a bore size of 14.40mm and a bell diameter of 215mm. This top model Trombone offers amazing value and is supplied in a fabric covered foam body hard case with shoulder straps.